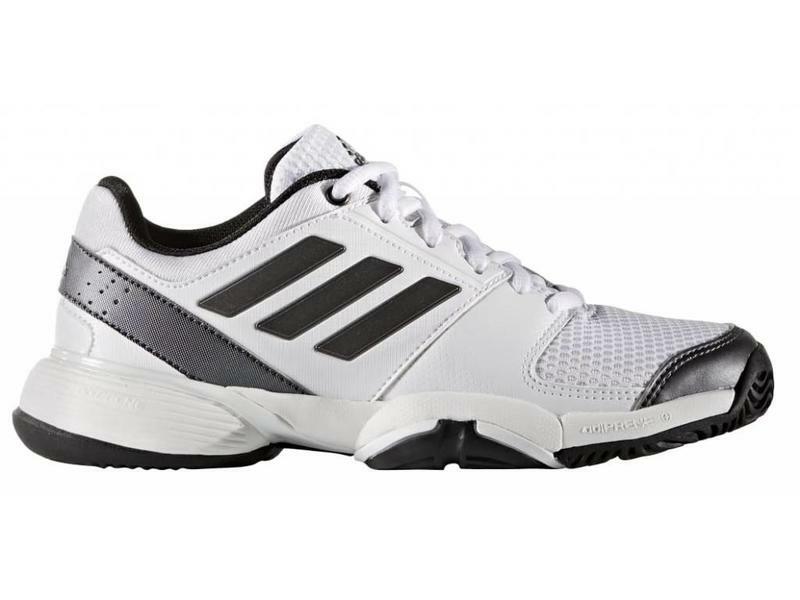 The Junior Barricade Club was built for active youth. 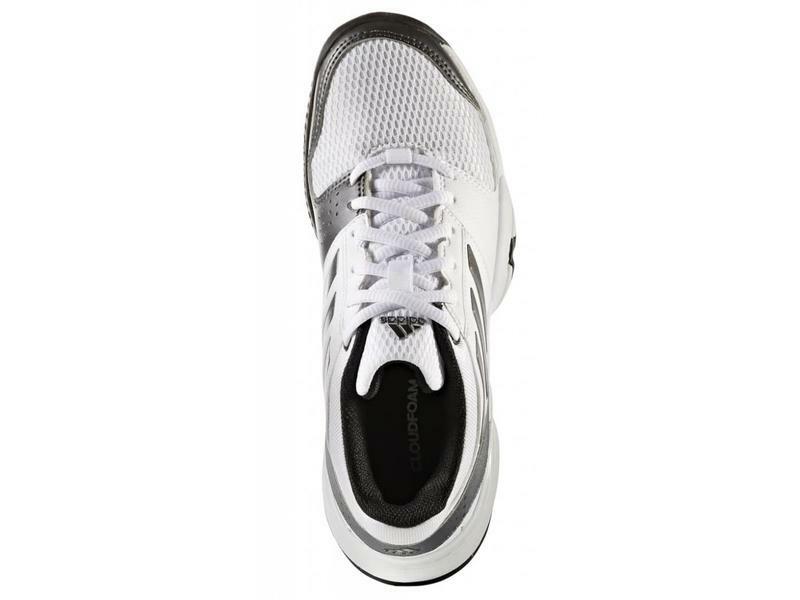 The breathable, stable and durable shoe provide you with the dependability the Barricade series is known for. 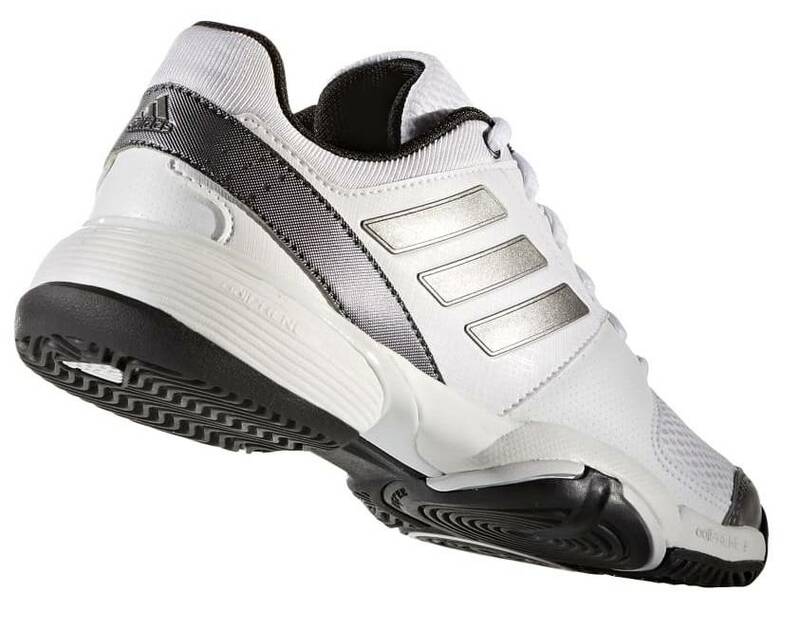 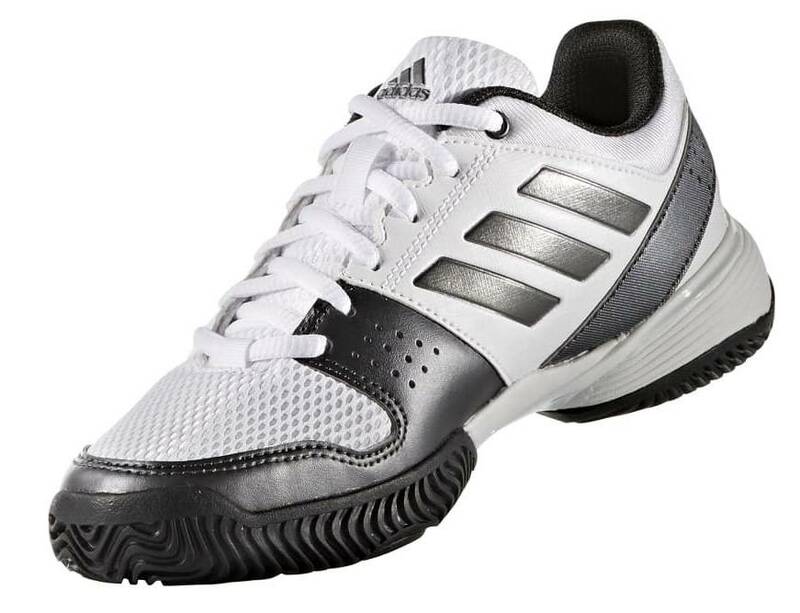 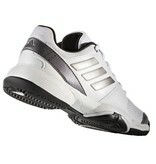 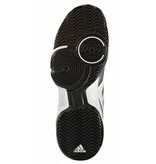 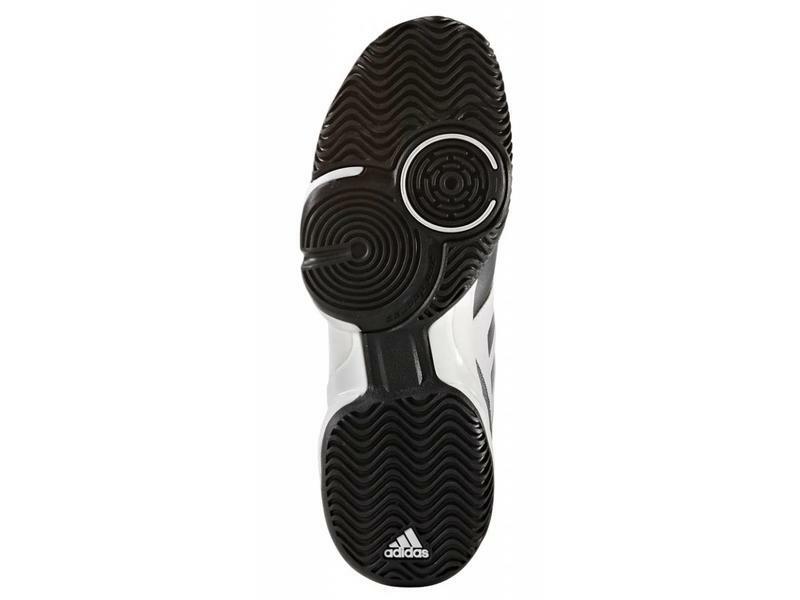 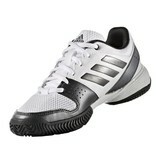 The adidas Barricade Club Junior shoe is comfortable as well thanks to the sole cushioning and OrthoLite insole. 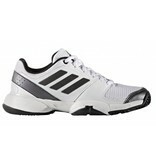 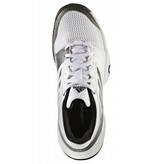 No break-in period required with this junior tennis shoe.